If you are looking for social, academic and cultural opportunities, the ESL Academy at the University of Colorado, Denver, is the right place for you. Our learning strategies will improve your English fluency and focuses on your academic success. Our school is equipped with computers, relaxing areas and a library. All of our teachers hold a Masters degree and will focus on your needs individually. the Director to map out your individualized study plan. 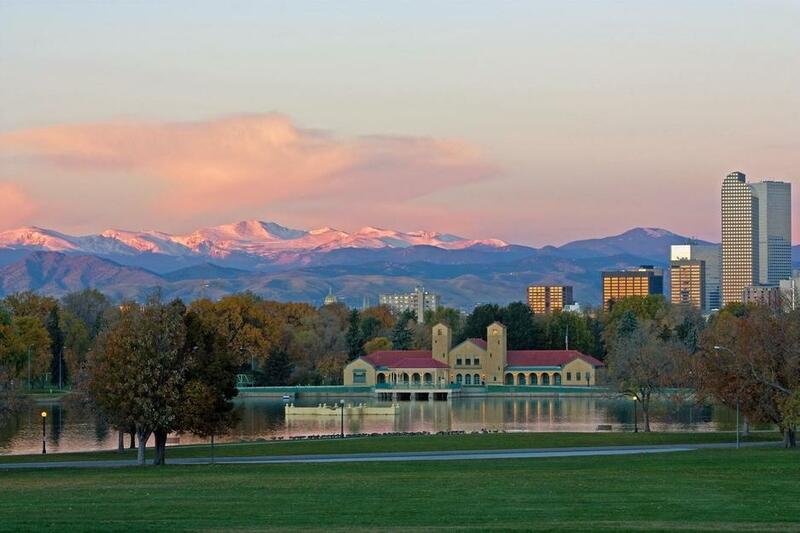 Denver degree programs and instructions on the university application process. on-time and pursue your degree program of choice. I learned a lot at ESL Academy. Although it was a experience a bit scary at beginning because it has a totally different format than others courses in Brazil. I need to put many effort on it to be successful but worth it. Most of teachers are excellent and a part of them should be more friendly. If you intend to go to College in US this is the best choice. And be prepared to have lots of homework. The school is good, but the teachers sometimes do not explain perfectly. Also, we need more practice speaking English with native speakers. Every school offers native speakers (partners), but I don't know why this school does not offer them..
ESL Academy is very good to improve my language especially writing and grammar that why I choose this school. I has been developed my English in this great place in short time with fantastic teachers. When I start study at ESL Academy, It was so difficult to me to understand the way of teaching and the classes was confusing me. But now I just start to understand what they try to do with me they show me the world from an other side .At first it is difficult but then you will enjoy with it but with hard work which is better for you. It is available a English Program, although I feel a little nervous, in general, I am relax. Too much homework, except some things are necessary, I think I have a lot of time that I can arrange by myself. I have studied a lot at here, but I still have some points that I am confused, when I am studying at here, I met a lot of friend, who are from different countries, fortunately, I meet a lot of good teachers. I love ESL academy, because it help me improve my English, and i enjoyed many actives in the ESL. ESL Academy has a diverse student population and has been a lot of fun as well as very challenging!